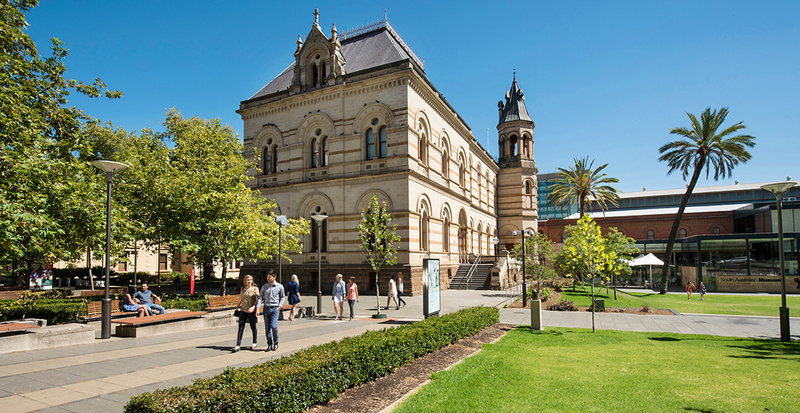 Surrounded by wilderness, water and vineyards, Adelaide stands out as South Australia’s cultured capital. Let us create your perfect itinerary, whether you’re keen to hone in on the city’s charms for a few days, or bookend your day trips with these cosmopolitan activities. Gleaming high-rises dominate the skyline while church spires pierce blue skies in Adelaide. In its historic port, you’ll spot the collection of preserved 19th-century buildings that led to its designation as a State Heritage Area, while grandiose museums will draw you to the elegant North Terrace district. Insider Tip: We'll connect you with a local guide who can share personal insight and anecdotes as you stroll through the city. The beating heart of Adelaide is located, quite literally, in the city center: Adelaide Central Market. 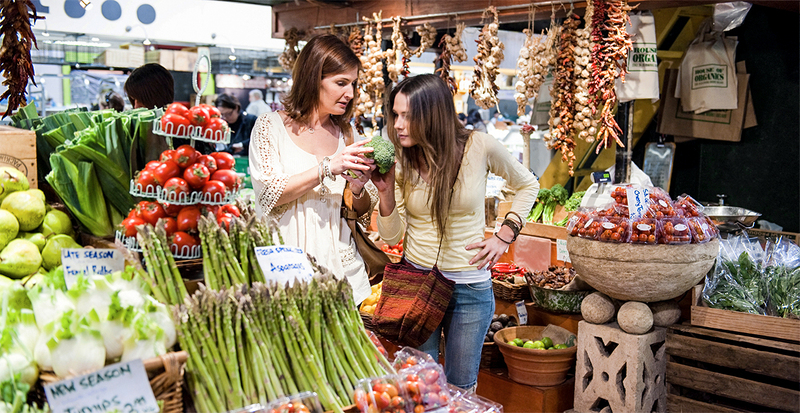 Step into the colorful covered market that’s always abuzz with fresh produce vendors, cheese mongers, charcuterie shops and live cooking demonstrations. Insider Tip: We’ll arrange a guided tour that reveals the market’s 140-year-old history and opens your palate to global flavors, from savory Korean-style pancakes to Latvian blinis. Adelaide’s enticingly Mediterranean climate and narrow laneways converge to create perfect al fresco dining experiences. Sit side by side with locals at any hour on pedestrian-friendly Leigh and Peel Streets, whether you’re craving a flat white coffee in the morning air, a leisurely lunch at a trendy restaurant, or craft cocktail as the streets light up for the evening. Fresh breezes waft from the sea at waterfront restaurants, perfect after a day at the beach. 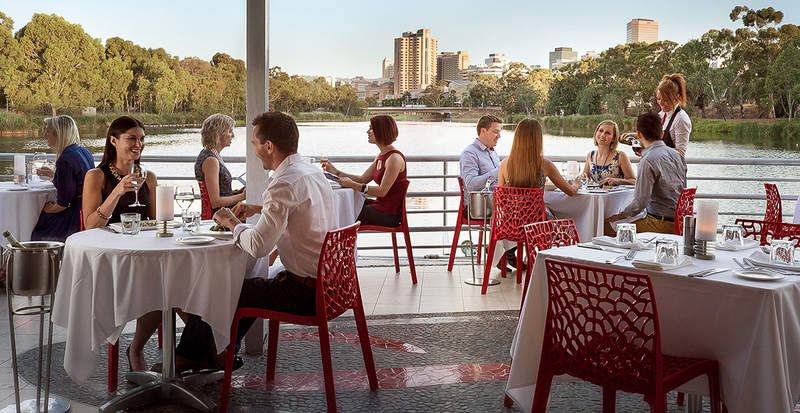 Insider Tip: We recommend dinner on the riverfront at Red Ochre, where locally sourced seafood takes a starring role. 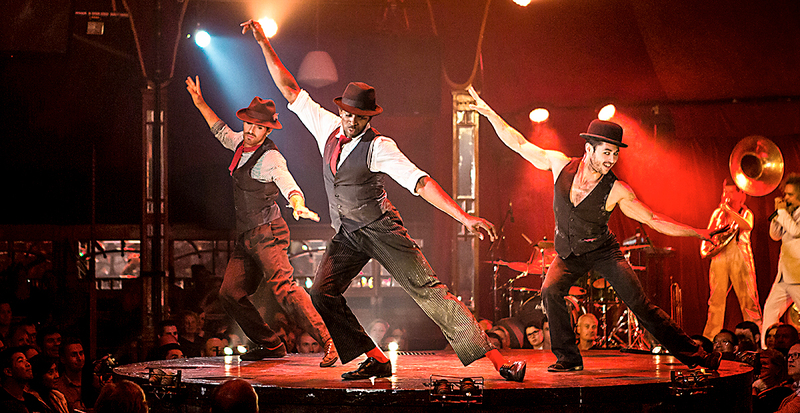 Driven by creativity and unbridled enthusiasm, locals have helped Adelaide make its mark as a festival hub. Every season boasts an artful celebration, including some of our favorite events: the brilliantly colorful WOMADelaide, bringing together global music, street theater and outdoor art on the sprawling grounds of Botanic Park; the breathtaking performances of Adelaide Fringe Festival; and the epic, eight-day fête, Tasting Australia, which highlights uniquely South Australian food and wine as well as global flavors. Insider Tip: Let us arrange your multi-day adventure with a stay in one of our favorite Adelaide hotels. Contact us today to design your ideal stay in Adelaide as part of your epic adventure in South Australia.